Grey Oaks Chimney Service offers dependable on-time service, affordable rates, friendly technicians and a "Satisfaction Guarantee" to all our customers. We provide quality services to Residential and Commercial customers that need Safety Inspections, Chimney Sweeping, Energy Saving Dampers, Critter Caps, Chimney Rebuilding, Chimney Repairs and Tuckpointing. 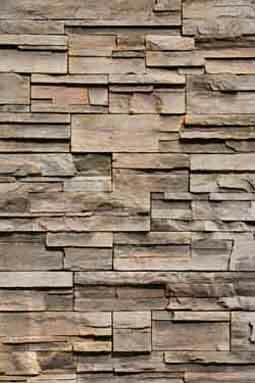 We are well known for our "mess free" chimney and fireplace cleaning. Our service provides you with a 21 point safety inspection to determine how well your chimney has been performing and the safety of your home or business. The safety inspection allows our technicians to decide what cleaning process will improve the performance and safety of your system. We use Industry Standard equipment, parts and products to insure safe reliable service. We carry full coverage Liability Insurance so you are never at risk. Every customer deserves on-time service and affordable rates - that's why you can depend on us! 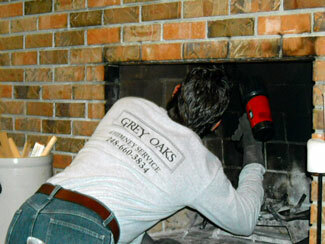 Grey Oaks Chimney service is dedicated to providing quality services at affordable rates to all our customers. We strive to implement long term relationships based on integrity, dependability and to ensure safety to your home and business.